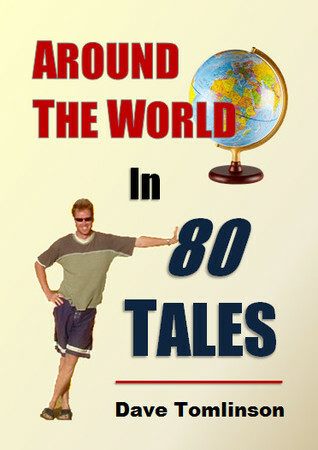 80 Stories, 25 Countries, 5 Continents, One Heck of a Ride! Come with me on a journey of captivating true travel stories from around the world. This fascinating kaleidoscope of people, places, history, food and culture will inspire, amuse and even amaze. Experience the challenges, rewards and fun of budget travel without leaving home! What a lovely book for a travel enthusiast! It's a treat actually. All the tales related to different places in the world are not more than 2to 3 pages. While a few tales talk about the culture, people and place, there are a few tales which talk about the beauty of nature and weather. The author has taken utmost care to not bore the user and has shown a lot of variety in each tale. A few tales are very simple like explaining a trek and surroundings, whereas a few tales are complex giving details about the history of the place.If you love travel like me, you better keep a notepad with you as you might want to make a wishlist of places to visit in your life time. I would recommend this to travel lovers for a light and informative read. 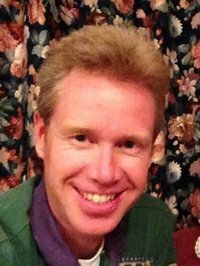 I'm originally from beautiful New Zealand and now live in Brisbane Australia. My passion is for travel, outdoor adventure and cultural understanding. I've now explored over 50 countries across 5 continents of the world. Apart from photography, I have used my love of travel to create my website and write two books. Travel Unravelled is a guide book for anyone wanting to travel the world on a budget and Around the World in 80 Tales is a collection of my unique experiences doing exactly that! Not sure Rakhi. Only kindle edition is available to purchase.